Ovid, pronounced Ah-Vid, is a very popular database. 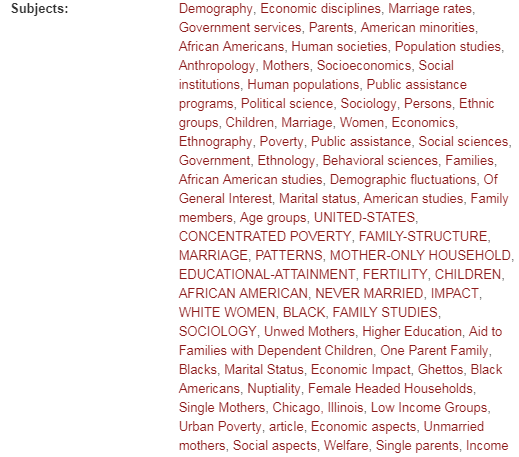 You can find it in the O section of Databases A-Z as well as under Psychology. It searches through several resources in order to find the best articles in the realm of psychology. 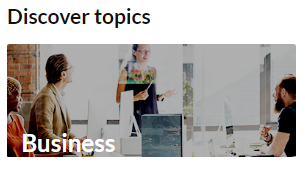 Upon entering Ovid, you’ll be asked to select the resources you would like to search and then can begin searching key terms on your topic. 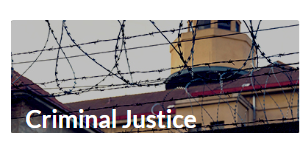 If you need additional help using this database, you can speak to the research staff through chat or make an appointment for a one-on-one consultation. Okay, this isn’t really a “guide” but it helps you navigate the guides and also helps you know who to talk to for subject specific research help. The research staff profiles help you get to know a little more about the librarians here to assist you. It will tell you which subjects they help with, which guides they cover, and where you can find them for assistance in the library. Research consultations (see yesterday’s post!) are available with Kristin, Andrew, and Kelley, so knowing who they are and what subject they can help with is a bonus. However, any of the research librarians and student research assistants can help answer many of your questions and can direct you further when necessary, so don’t hesitate to chat or make an appointment! What is a research consultation and why do I need one? A research consultation is a meeting between you and a librarian that is geared towards helping you complete assignments that may require outside sources. We can help you discover a topic or narrow down your ideas into a topic that can be used in a research assignment. If you are having trouble finding specific articles that match your topic, we can help you with navigating our online databases. 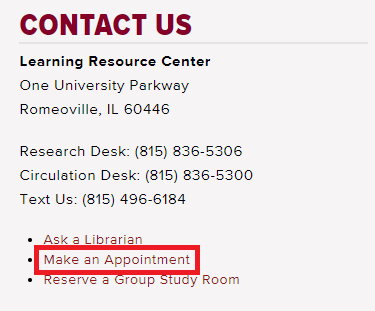 If you’ve hit a dead end in your research assignment and would like some one-on-one support to ease your frustrations, then sign up for an appointment online, call, or stop by the research desk in the library. 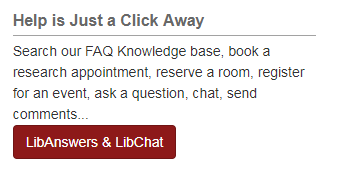 A librarian or a peer research assistant are also available to chat with you online and answer questions through email, so don’t hesitate to utilize these resources available to you! Here is a helpful research tip for you! 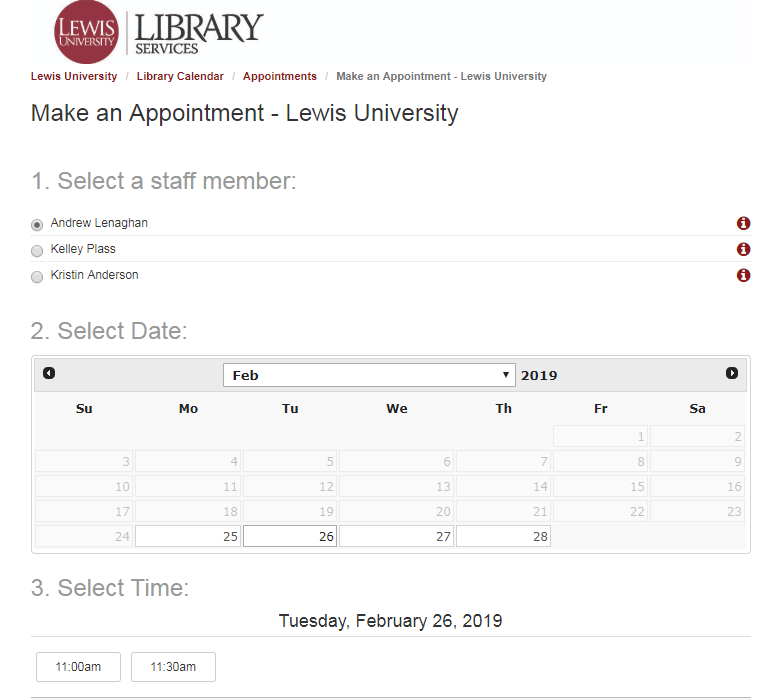 Did you know that you can link your Lewis credentials to Google Scholar and see which articles are offered for free through your affiliation with the Lewis library? Check it out!! Need some help in College Writing? There’s a research guide for that! From narrowing down topic ideas to finding sources, this guide can get you started. ALSO….Use the Summon search results to find additional or alternate KEY WORDS to use in your searches. 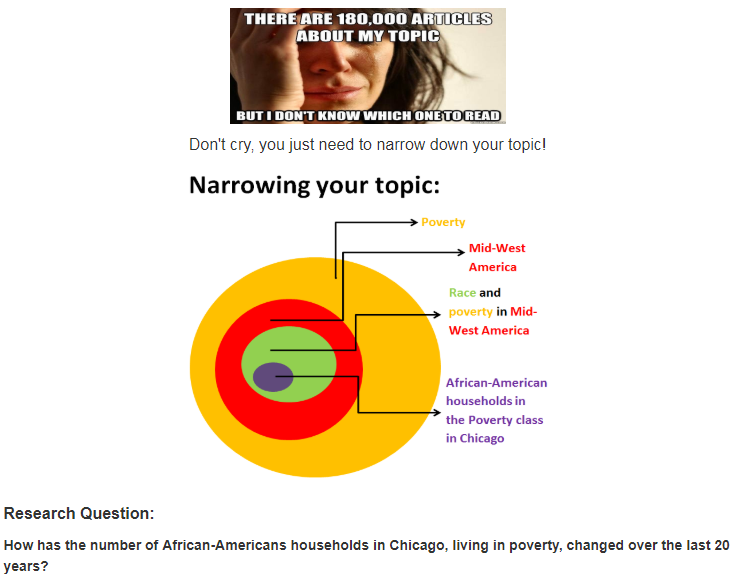 For example, if you search “African-American” AND “Chicago” AND “Poverty” and you look at one of the articles that comes up, suggested subject terms are revealed when you click preview. If you need additional research help, don’t hesitate to chat or make an appointment! If you are searching for an article using Summon, and the full text isn’t available for you, you can request the article through interlibrary loan. Most articles that are from sources we have access to will say “Full Text Online” and send you to the journal where you can easily find a link to the pdf version. 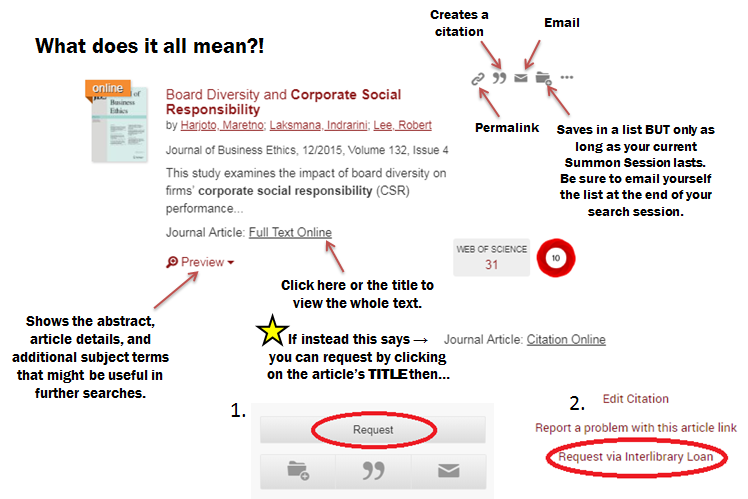 However, if under the article title and details it says “Citation Online”, you can click the TITLE of the article, click REQUEST, and on the right hand side click REQUEST VIA INTERLIBRARY LOAN. See the figure below for the visual. As always, don’t hesitate to contact the Library Research department if you need additional research help via chat or an appointment. If you need a specific database catered towards the wonderful world of all things nursing, look no further than CINAHL Complete. 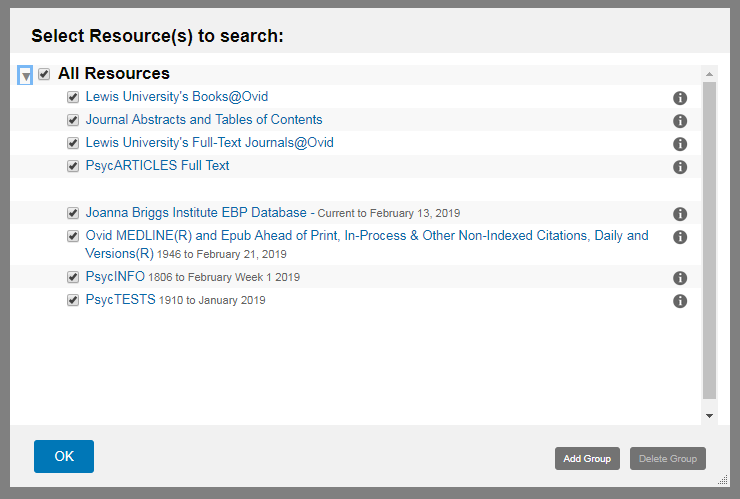 Located under the C’s in the “Databases A-Z” link on the library homepage, this database offers a comprehensive source of full-text for nursing & allied health journals, providing full text for more than 1,300 journals indexed in CINAHL. In addition, this database offers access to health care books, nursing dissertations, selected conference proceedings, standards of practice, educational software, audiovisuals and book chapters. If you need additional research help, don’t hesitate to chat with us or make an appointment!